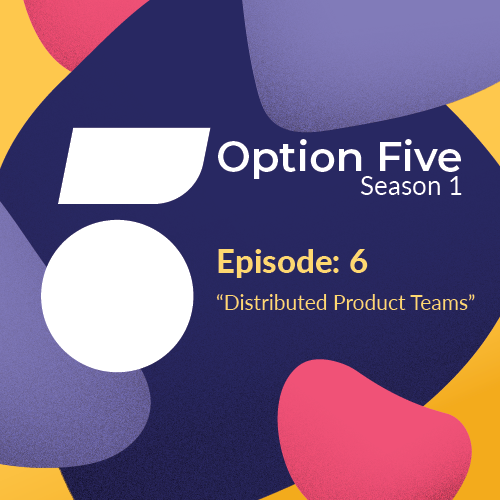 Dan and George answer the question, "How are product teams structured?" In this episode Dan and George answer the question, "How are product teams structured?" 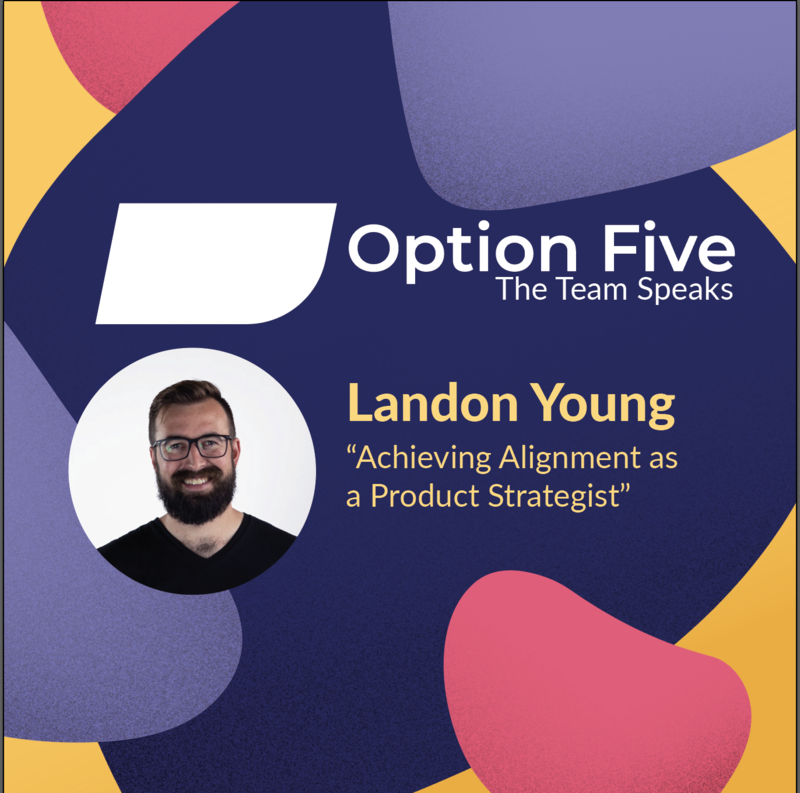 and explain how each member's role plays into the creation of the perfect product team.